Welcome to the Montana Track at Billings Clinic, a regional track of the University Washington Psychiatry Residency Training Program. We are delighted to show you what we have to offer! When you match to our program you will spend the first half of your training in Seattle at the University of Washington. There you can take advantage of a large academic university environment with a broad range of opportunities for research and learning. Those two years will give you a solid foundation in evaluation, and treatment of psychiatric disorders. During PGY-3 and PGY-4 years you will continue your training at Billings Clinic, a nationally recognized multispecialty group practice. In Billings you will gain real world clinical experience. You will become an expert and teacher delivering evidence-based mental healthcare. 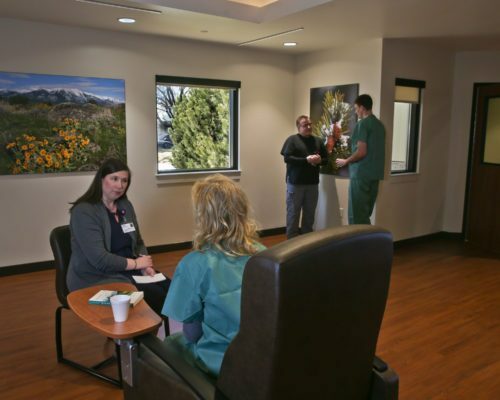 You will deepen your knowledge through ongoing didactics, supervision and clinical experiences that are coordinated across your years in Seattle and Billings. You will become an integral part of a team that includes outstanding faculty, multidisciplinary professionals and trainees. Your training will take place in a state of the art, cutting edge environment providing the highest quality psychiatric care. Please spend some time looking around. We hope to hear from you! 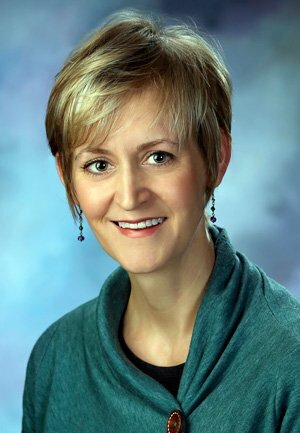 I moved to Montana five years ago to join the Billings Clinic. It’s been an incredible ride and I couldn’t be happier about my decision, for both personal and professional reasons. 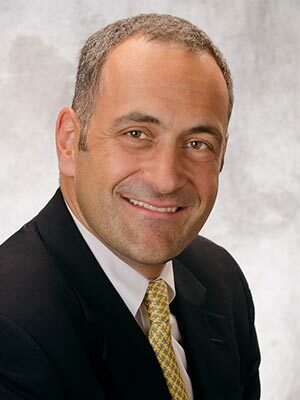 This organization focuses on high quality patient care above all else, which helps our team mobilize resources to the right place at the right time in service of our community. 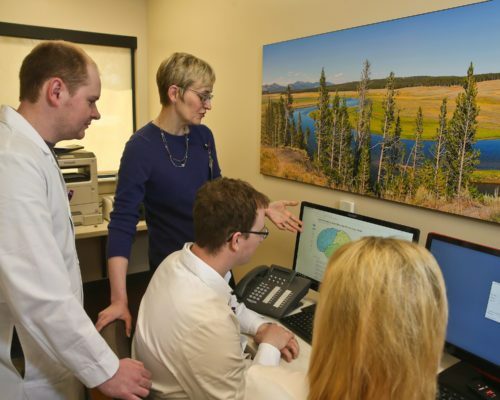 Since our psychiatry department is Montana’s largest, we feel a special duty to all one million residents, working hard to introduce innovative clinical approaches and best practices across the state. Our vision for the Montana Track is to empower future psychiatrists to become leaders and change agents, while staying grounded in excellent clinical skills. Furthermore, as part of an integrated healthcare system, residents will become adept at working closely with other medical specialties and clinical departments in the pursuit of team-based care. While this has been a wonderful place to build a career, the quality of life in Montana has kept me and my family here. I cannot imagine a better place to raise a family. Montana’s outdoors is a playground, no matter the time of year. Find out more about The Montana Track at Billings Clinic. Meet the team of people dedicated to our program. 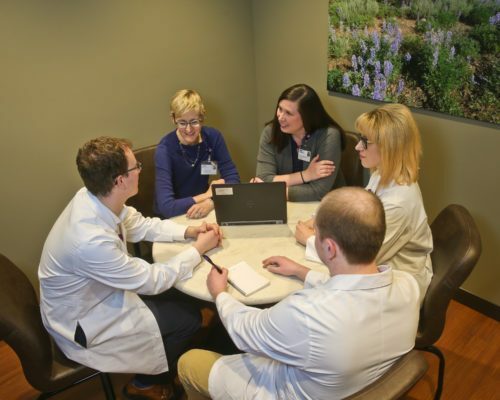 Enthusiastic and committed, Billings Clinic Psychiatry Residency faculty look forward to making a difference for residents selected for this program. We begin accepting applications through ERAS on September 15. Application deadline is November 30.